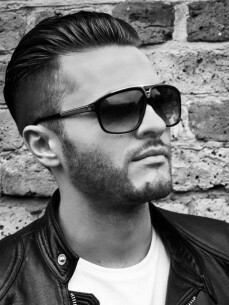 2015 looks to be another big year for Adam Cotier, having already had a number one selling release on 'Trackitdown' in February followed by a successful remix for 'Hot Creations' New York based duo 'Eskuche & Nu Sky'. Adam now a regular feature at world renowned 'Ministry of Sound' night club looks toward planning his live sets playing a summer full of festivals in Barcelona, Amsterdam, London & Southport, UK including a twelve-legged European Tour covering cities and towns in Germany, Switzerland & Holland. Adam still firmly established up and down the UK now looks to form his International reputation with a release planned later in the year on New York based vinyl only label, Gradus.